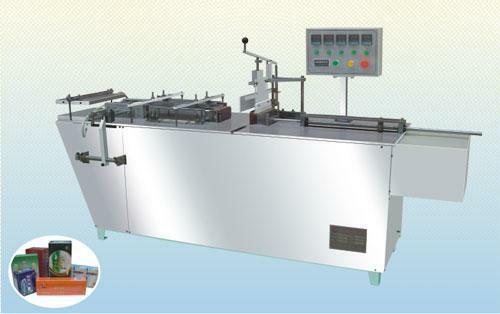 The Automatic Packing Machine is a high-tech product of electromechanical integration. Applicable to the packaging of pharmaceutical aluminum plastic plates, bottles, cosmetics, daily necessities, hardware appliances, etc., and similar items, can automatically complete the folding of the instructions, the opening of the carton, the packing of items, the printing of batch numbers, and the sealing of boxes. The machine adopts PLC control, photoelectric monitoring of the actions of various parts, abnormal operation, can automatically stop the display of reasons, in order to timely troubleshooting, the machine can be used alone, can also be used with pillow Packers and other equipment, forming a complete set of production lines.
. PLC automatic control system, frequency conversion speed adjustment, electrical components are internationally renowned brands.
. Adopt human-computer interface operating system.
. Servo additives can be suitable for a variety of specifications aluminum plastic fillings.
. Automatically remove the missing packaging and instructions of the carton.
. Fault display, alarm and product count.
. Stable performance, simple and convenient operation. 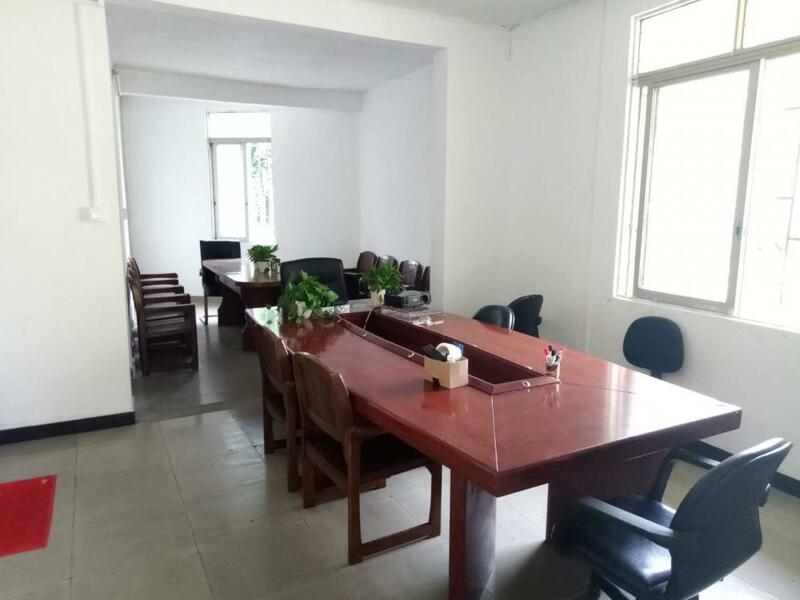 Dongguan City Li you machinery and Equipment Co., Ltd.
Dongguan Liyou Machinery and Equipment Co., Ltd. was founded in December 2014, is a newly established private liability company. 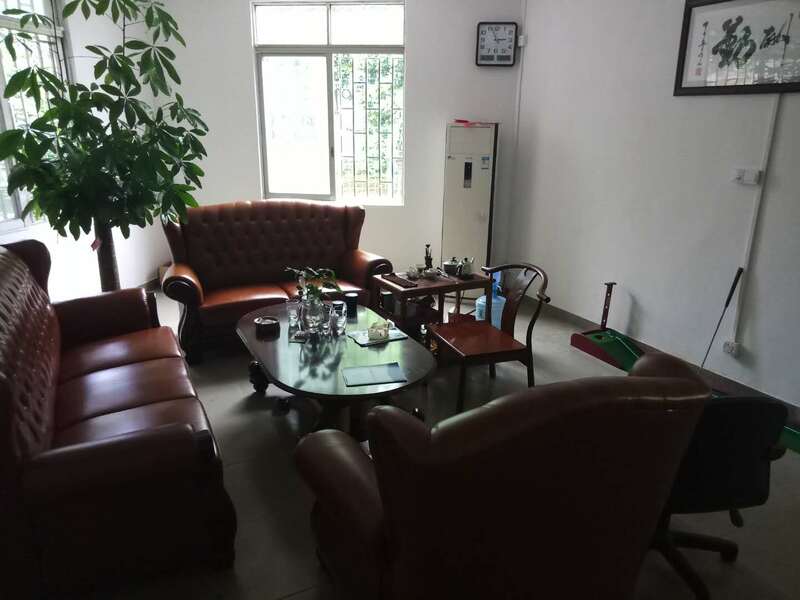 The company has a number of long-term service in the machinery industry R & D team, for many years focused on the development and production of automation equipment and after-sales service. R&D team for P&G, DCL, Schneider, Gree, Heinz, Lizhiyou, Haitian soy sauce and other well-known enterprises have had in-depth cooperation. 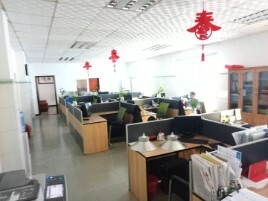 Through the good design concept, customer-oriented, determined to establish a good reputation for the automation industry, so that customer satisfaction, to provide quality after-sales service. 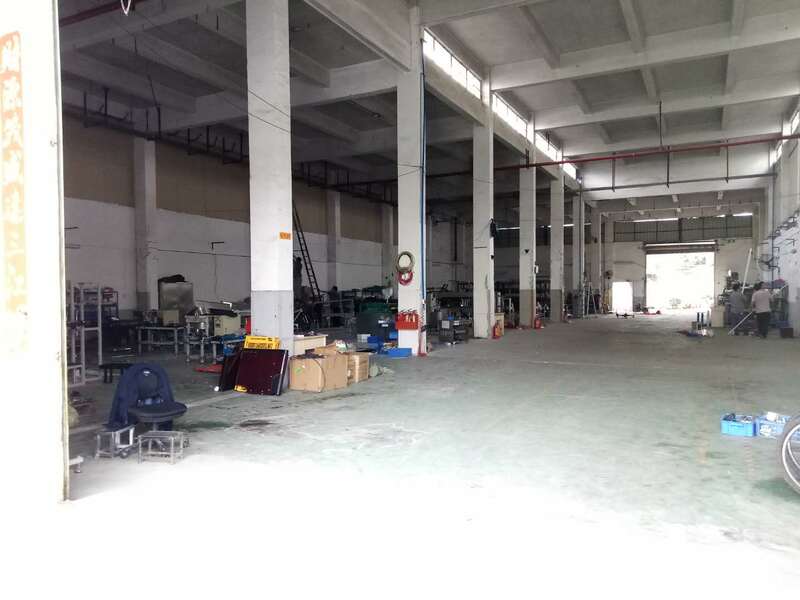 Company Name: Dongguan City Li you machinery and Equipment Co., Ltd.